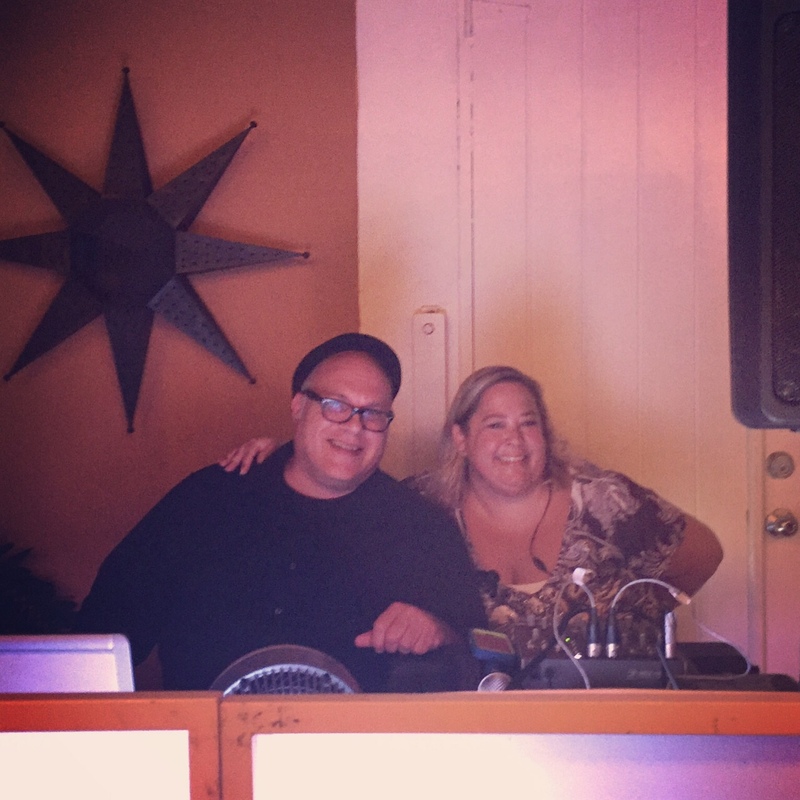 Sandy talks with DJ Paul Gonzalez-Chavez of Islands Entertainment Network about some of the nightmares they’ve dealt with when brides and groom (or more likely, a well-meaning friend or relative) want to add on extra hours to the party while the wedding reception is in progress. Sandy says if you couldn’t afford it before the wedding, you definitely can’t afford it at the 11th hour. Plus both Sandy and Paul agree that too many hours of open bar can turn a celebration into a catastrophe. Have time for another podcast? Listen to Sandy's practical advice about whom you should tell you're engaged! Click on the URL and check out episode 13 of Wedding Reality Check.